Before you go to the cinema, make sure you’ve read the following facts. They might save you from Venom himself. It’s quite hard to choose which half of Venom to write about, but this time it’s Eddie. He has an ex-wife, in both the comics and the movie, and there’s still something going on between them. In the movie, this character is portrayed by Michelle Williams who is, off-screen, Heath Ledger’s widow and a mother of his daughter. 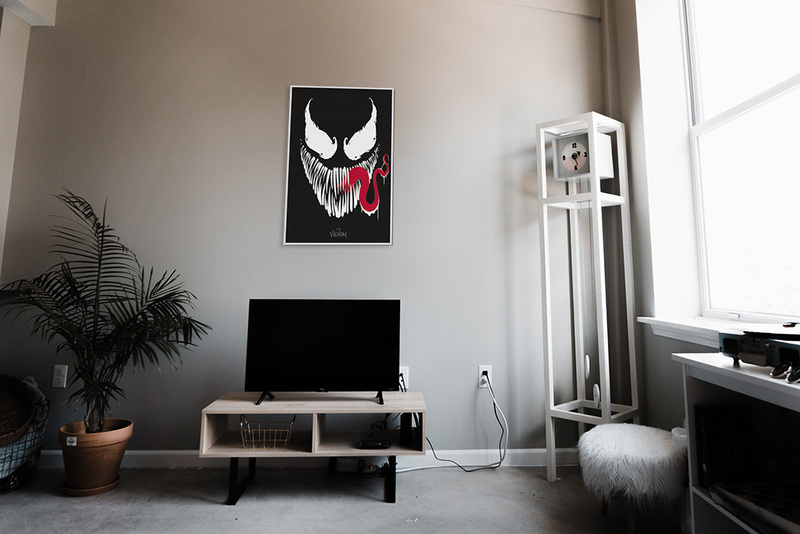 According to the comics, Venom’s symbiont is fond of watching TV. But how does he manage to do that in terms of time? Allegedly, while Eddie’s asleep. Eddie’s childhood was hard and maybe that’s the reason why he is so suitable as a Venom’s victim. His mother died during childbirth. There was only his sister who tried to take care of everything and his ignorant father who even blamed him for his mother’s death. Such a situation definitely defines you for life. According to the CBR website, Venom confessed in 2nd comics series that he can’t lie. Overall, he does not speak much, but there’s hardly any lies coming out of his lips. We believe that you’re looking forward to seeing Venom as much as we are!